Once upon a time, way back in 1971, our clients founder Robert Nissenbaum had a dream. 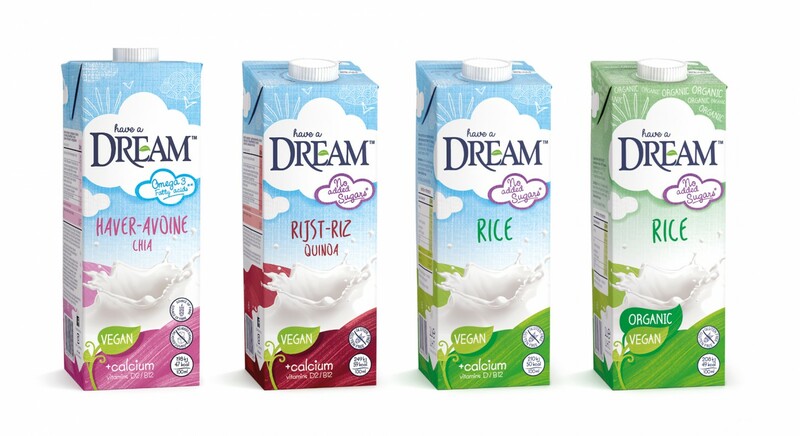 He dreamt of a liberating world of deliciously dream plant based products that fulfilled the desires of non-dairy lovers and many others alike. 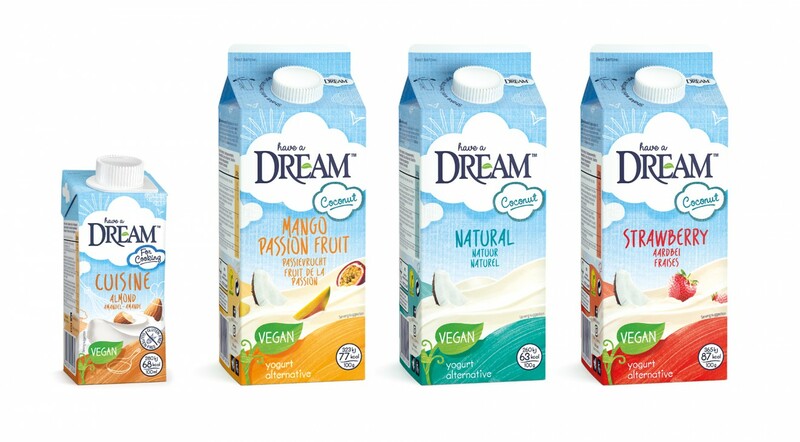 Over the years as the brand grew and the trend for non-dairy alternatives expanded dramatically it seems that the brands design lost sight of this initial dream. Whilst the products were innovating and moving forward, the packaging stood still. 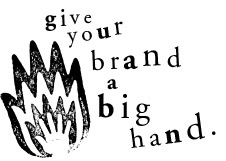 The foundation of our client’s character needed to be better reflected through its image. It was Dreams desire to share a vision of optimism and to invite all into a natural world, created to inspire a love of individual freedom and self-expression. 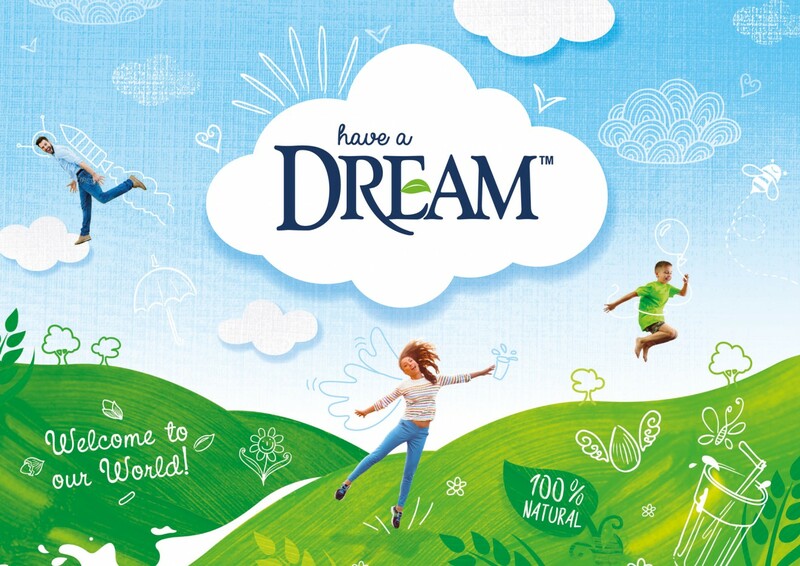 So with our heads floating very much in the clouds we looked to bring that dreamlike positivity back into the new Dream design universe. Fluffy clouds and rolling green fields, quirky illustrations and natural textures, our aim was to create a source from where our design world could grow. 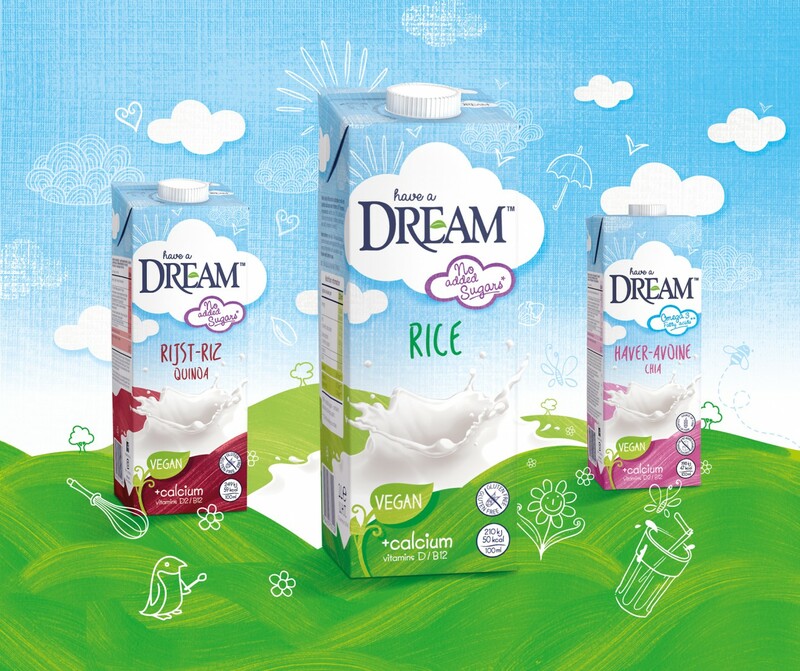 With the product still very much the hero of its own pack, it’s now integrated in harmony with its dream-like landscape, the source of all its wholesome goodness. 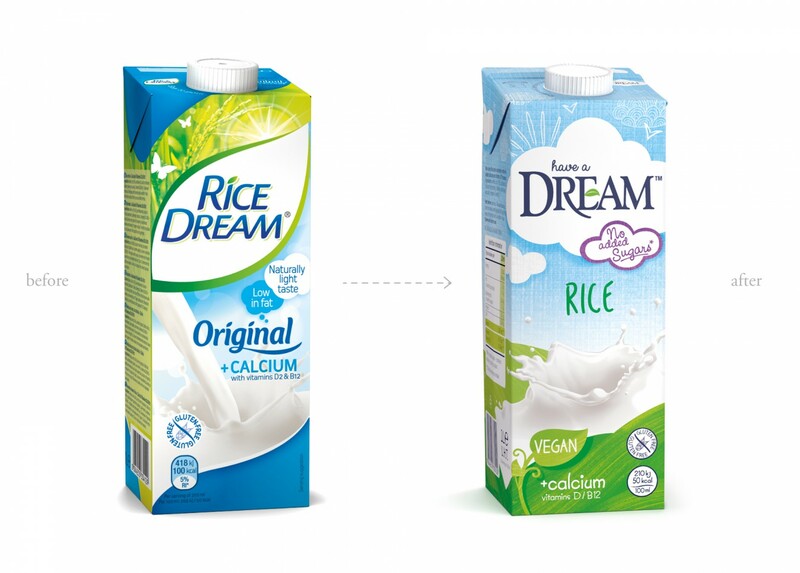 This emotional but flexible design identity system provided a platform for a roll-out across diverse and extensive product ranges from non-dairy drinks to cooking support to yogurts and much more.